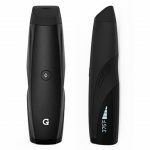 Grenco Science recently released their newest generation of G Pen models, the G Pen Elite. 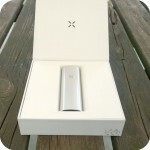 It’s an exclusively dry herb portable convection vaporizer, with all new features that make the pen user-friendly, customizable, and reliably powerful including an LED display for temperature control, a battery life indicator, and the largest fully ceramic heating chamber on the market. 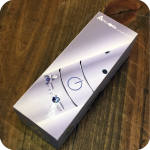 Its state-of-the-art ceramic heating elements provide quick and even convection vaporization of dry herbs, and its temperature controls (ranging between 200° – 428°F) allow users to customize their vaporizing experience for optimal flavor (low setting) or powerful clouds (high setting). The G Pen Elite is made with the highest grade lithium-ion battery and smart-chip technology that allows for high-performance vaporizing sessions without sacrificing battery life. 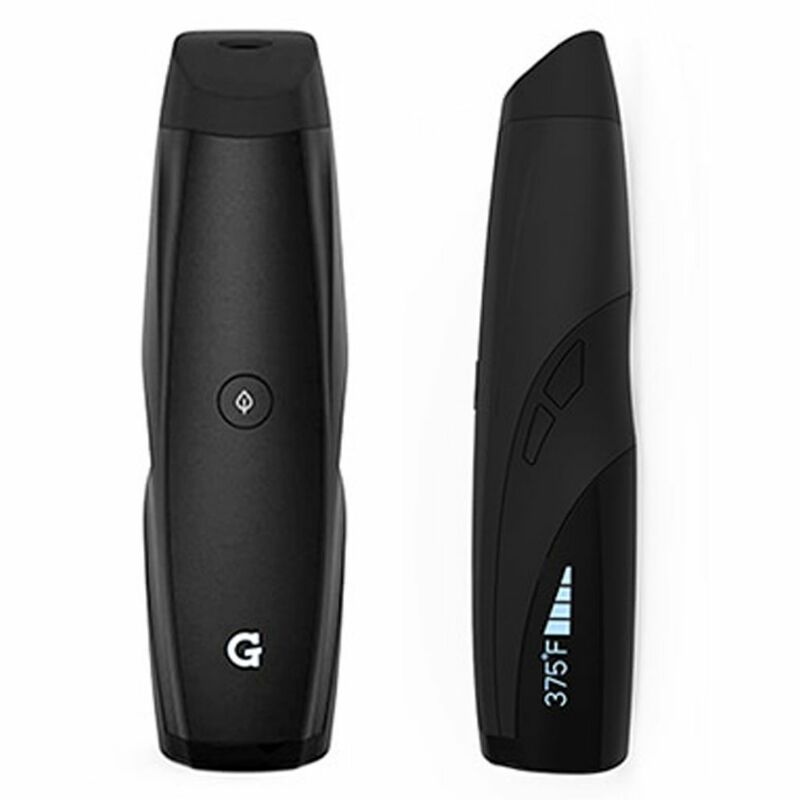 The pen is designed and engineered for portability, reliability, and efficiency, and this new generation of G Pens is a welcome addition to Grenco Science’s iconic line of dry herb vaporizers. 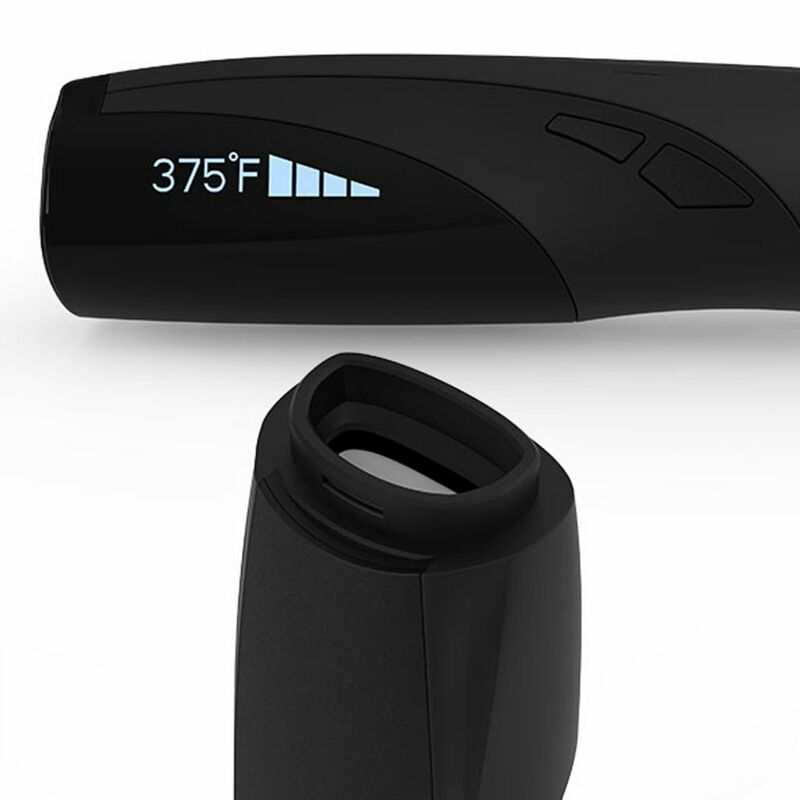 Along with the black G Pen elite, this kit comes with a standard USB Charging Cable, a cleaning brush, a G Pen tool, and a G Pen grinding card. Its packaged in a simple, cylindrical container that isn’t ideal for portable travel but functions well as an at-home storage space for your vaporizer. The G Pen Elite is also available in two distinct designs that Grenco Science collaborated with LA and NYC based artists to create. The Badwood “Feels Good To Be Bad” vaporizer kit comes with a G Pen Elite featuring young West Coast artist Natalie Wood’s black and white sketches of roses, beer bottles, and dice. The Frost x Burton kit is a three-way collaboration between New York Native Phil Frost and the popular snowboarding brand Burton, featuring tribal and tiki imagery in a frenzy of shapes and bright colors. Both of these kits come with much more than the original G Pen Elite Kit, including creative storage cases, related accessories, and other fun goodies. Tags: dry herb, dry herb vaporizer, g pen, g pen elite, g pen elite vaporizer, grenco science, vaporizer.